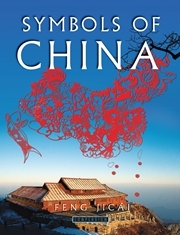 Phoenix Books Ltd. commits itself on the preservation of knowledge and the promotion of Chinese culture. Professionally oriented, we have focused on the collation of ancient books, historical documents, social archives, academic research, and indigenous culture. 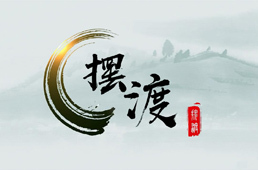 Our titles, such as Quan Yuan Wen, Ce Fu Yuan Gui (Revised Version), The Complete Works of Zhao Yi, and The Song Dynasty Literary Annals, have proven to be professional and academically influential both by the academic circles and the market. Our books have won many national awards including the biggest prize Government Award of Chinese Publishing, and more than 30 titles are selected to be national publishing projects. 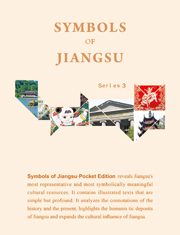 Periodicals include Common Sense in Classical Literature and The Chinese Classics and Culture.